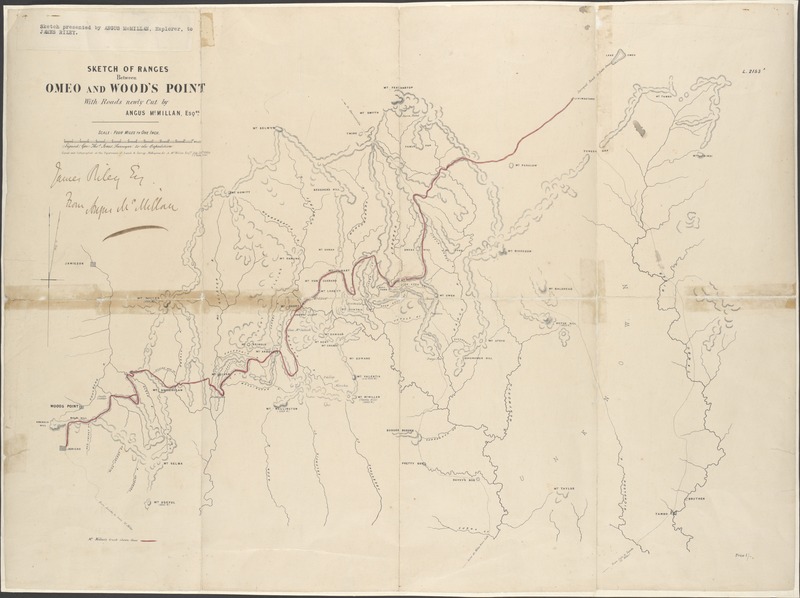 In 1864 Angus McMillan was commissioned by the state government to establish a track to link the various gold fields in Gippsland. 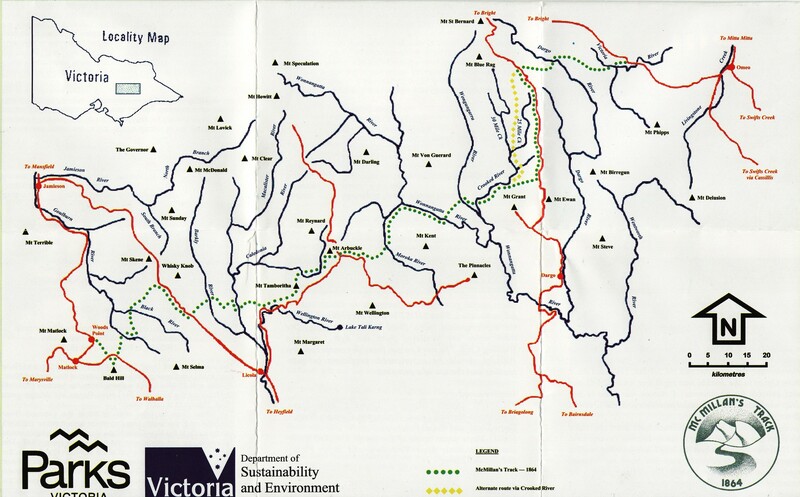 The track stretches some 220km from Omeo westward to Woods Point through the Gippsland high country. A few years after the Ben Cruachan Walking Club was formed in 1965, members of the Club investigated, documented and marked what they thought was an accurate re-creation of 'McMillan's Track' and began maintaining it. 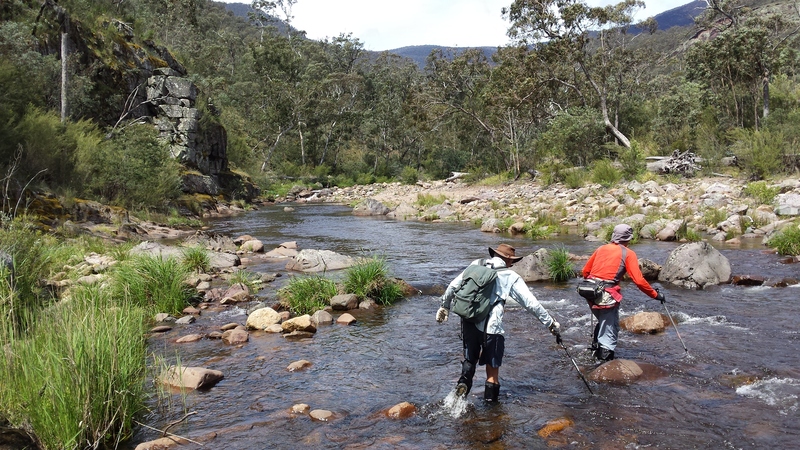 During the 1980s a concerted effort was made, with help from the State Government, to get the track to a condition where it was readily walkable and fully marked. 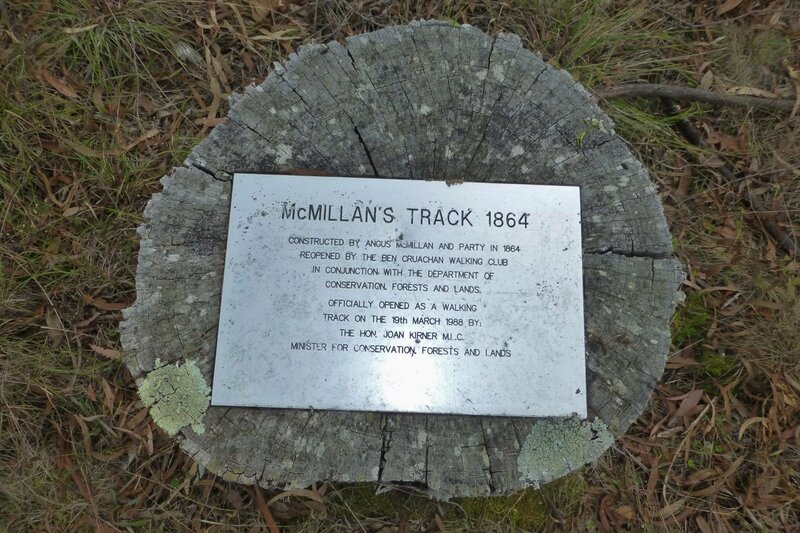 The track was officially reopened in 1988.